It's a series, it's a competition, it's a sew-along...it's just plain awesome! 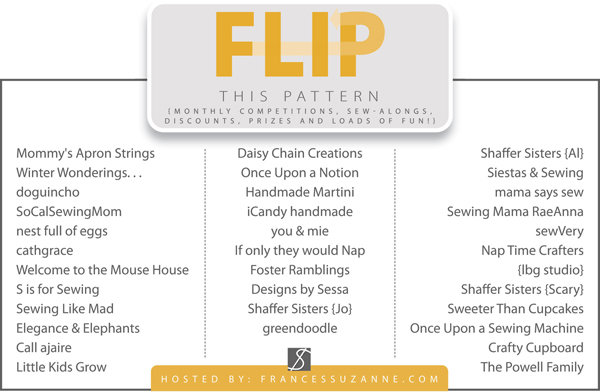 Flip this Pattern is a YEAR-LONG EVENT hosted by the amazing sewing sisters Ashley and Emily, over at FrancesSuzanne and I am so incredibly excited to be a part of it that I can hardly contain myself! Here's the idea: twelve patterns have been selected to be 'flipped' (remixed, embellished, made-over, etc.) 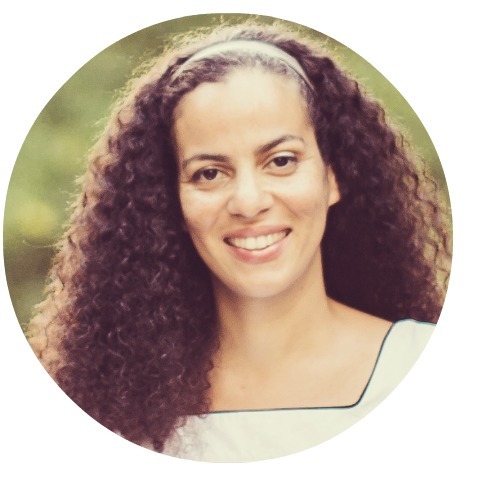 by three or four guest bloggers each month. 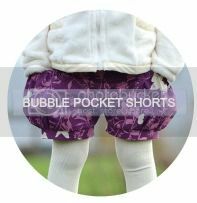 Anyone at home who chooses to sew-along can add their own 'flip' to the linky party. 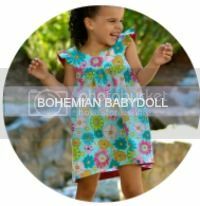 Near the end of each the month, YOU will vote on your favourite guest blogger 'flip', and WE, the guest bloggers, will vote for our favourite sew-along 'flip'. Then, those winning 'flippers' will win fun prizes! Sound awesome?! I know!!! **And the cycle continues with the next month's pattern!" and get ready to do some 'flipping'!! 5 comments on "Flip This Pattern "
WOW! This is going to be fun!!! How much fun! Is it for just the classic style or both classic and sailor? Excited doesn't even begin to describe how we are feeling about this series.....SO MUCH FUN to be had by all!! Thanks for jumping in there and playing along with us through the year! !